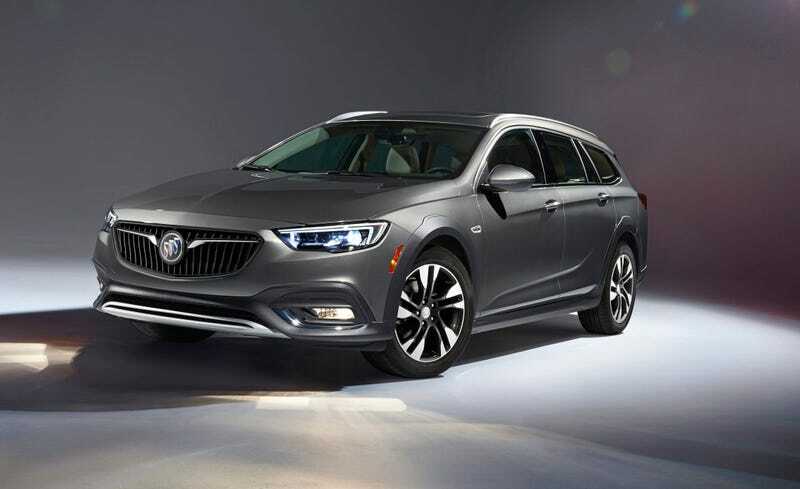 Buick’s Regal TourX is deeply discounted right now. Enough that you can pick one up for up to $10,000 off MSRP. And reader TheManBearPigRoams offers up the challenge to all of the keyboard warriors who professed their desire to purchase one of these if it weren’t for some excuse or another. Now that they’re potentially pretty cheap, will they snap these up? I can hear people formulating their “Ugh, if only this were available with a 6-speed manual” excuses. Congratulations TheManBearPigRoams for your COTD victory. Maybe you can kick off a 2020 campaign with EZBrzy on the Wagon platform. In any case, challenge accepted.